Change your view on the world. 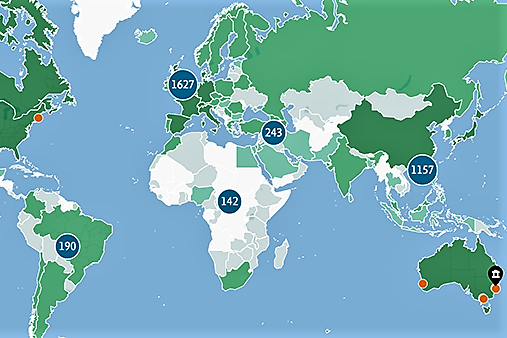 New heatmaps to visualize your global research collaborations. Named for the Serbian-American inventor, electrical engineer, mechanical engineer, and futurist, SciVal's Tesla release provides a revamped map to better visualize research collaborations, enhancement to the import researcher flow and the much sought after, ability to build Research Areas from Topics. 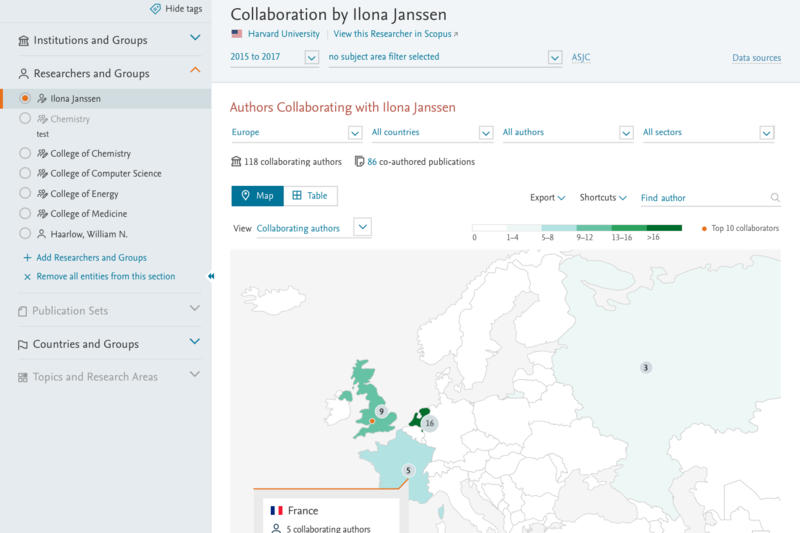 The Collaboration module is being redesigned, you can now get a quick overview of the regions and countries which you are co-authoring most prolifically with via our heatmap – the darker green a country the more you currently collaborate with them. 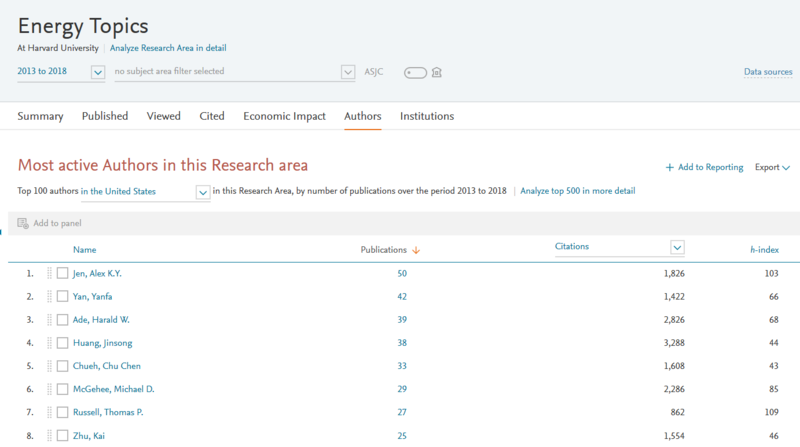 We have also highlighted the top 10 institutions worldwide by co-authored publications. Looking for potential collaborators? The darker purple the countries on the heatmap the more potential collaborating institutions present. Figure 1. See the geographic spread of all your existing research collaborations, via the newly designed heatmap. Figure 2. 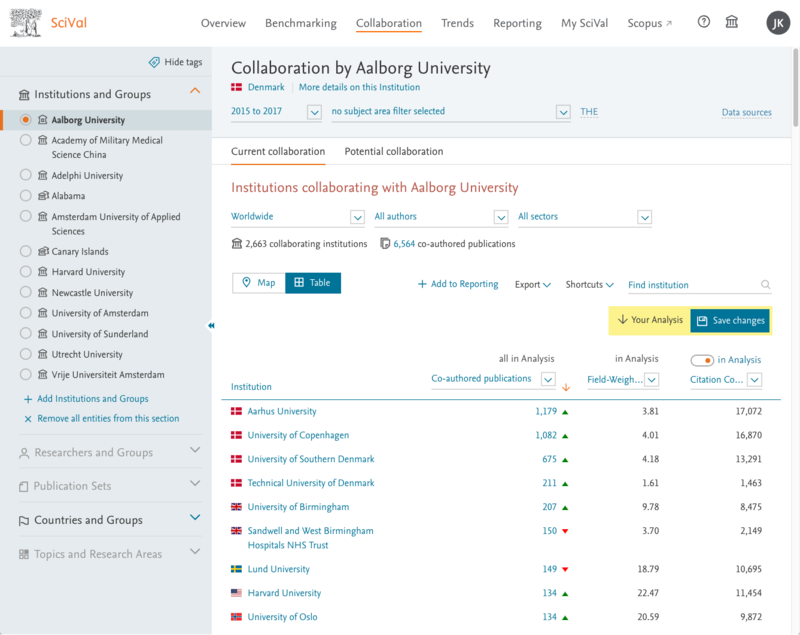 Analyze your research collaborations is in further detail, with the ability to refine your search by region, country, number of co-authors and sector. Easily create, modify and update your organizational hierarchy in SciVal using a master spreadsheet. 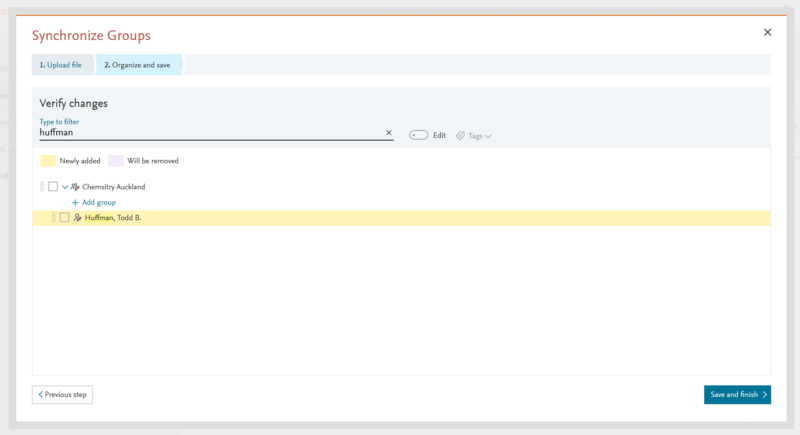 You will be able to add Researchers to existing Groups of Researchers, synchronizing new files with your Researchers and Groups in My SciVal. Figure 3. See which Researchers will be added and/or removed when making updates to your departmental structures in SciVal. Figure 4. Filter to find specific Researchers and add tags to them within the new Group. Combine Topics together to form a Research Area unique to your institution or departments, then analyze it to find out the top researchers and rising stars. Figure 5. When defining a new Research Area you now have the option to build it from Topics. 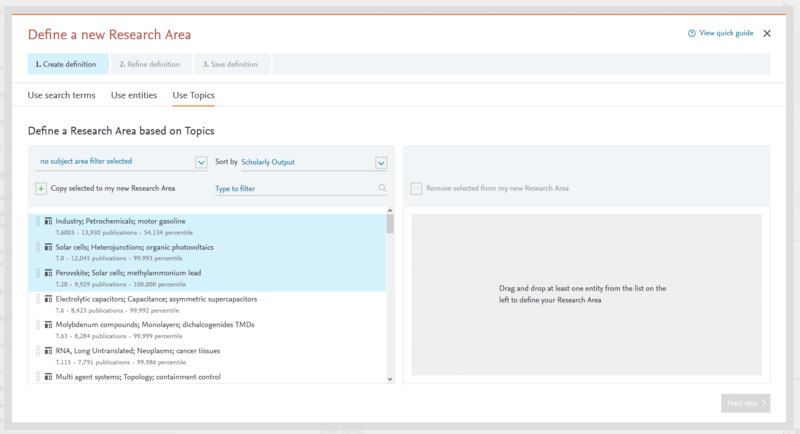 Simply select the relevant Topics, drag and drop at least one entity from the list to define the new Research Area. Figure 6. Analyze the unique Research Area to identify top researchers within your Institution or locally. 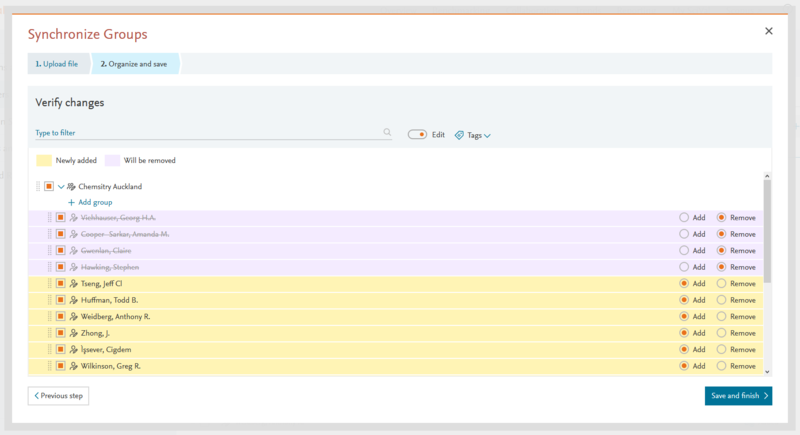 You can now add table analyses from the Collaboration module to Reporting. Adding these Analyses to your next Report allows you to highlight which other Institutions are you collaborating with, the number of publications and the Field-Weight Citation Impact (FWCI) of those collaborations. Alternatively, you can quickly gather a list of institutions which you have yet to collaborate with.